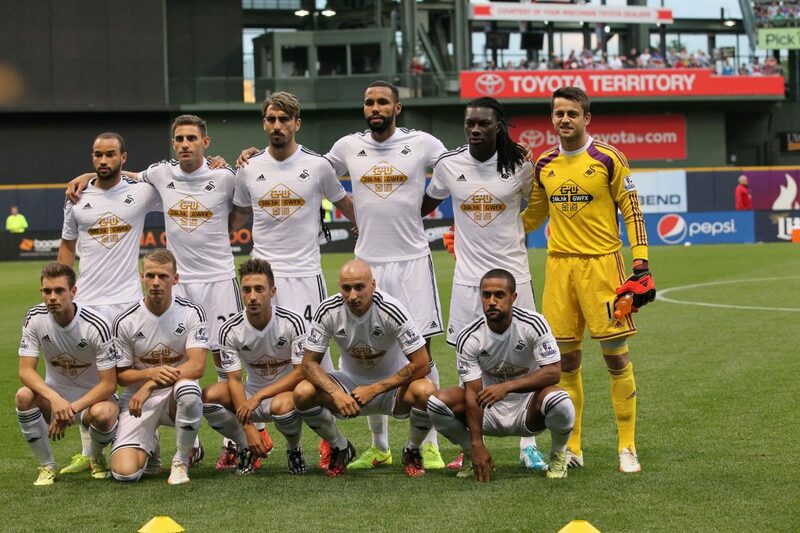 PSC is thrilled to announce that Swansea City will once again be touring the USA with us this July. It is the third time PSC have organised the Premier League club’s pre-season tour of the States since the summer of 2012. Based in Washington, D.C., the Swans’ trip will take place between 7-17 July, and include two exhibition encounters. An opponent for their first fixture, which will be played on Wednesday 13 July, is set to be confirmed next week. 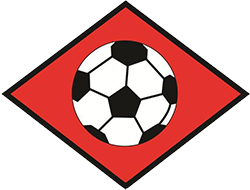 The Welsh outfit’s second match will involve a journey to Virginia, where they will face United Soccer League (USL Pro) side Richmond Kickers on Saturday 16 July at 7pm local time. “We are delighted to confirm our friendly with Richmond Kickers, which will be a crucial part of our pre-season plans,” said Swansea City Vice-Chairman, Leigh Dineen. “They [Richmond Kickers] will provide a stern test and it will be a great fixture to conclude our tour,” he continued. Furthermore, PSC CEO and Match Agent, Mark Taylor, highlighted positives the trips have had both on and off the pitch: “It’s always a pleasure to take Swansea to the USA. Their previous US pre-season tours resulted in hugely successful campaigns, so hopefully it will be the same again this season,” he said. “In recent years Swansea have established a bigger and bigger US fanbase, so hopefully this tour can help keep it expanding,” Taylor continued. City have faced a wide range of America’s top clubs during their previous journeys to the States including San Jose Earthquakes, Colorado Rapids, Minnesota United and Club Deportivo Guadalajara (Chivas). And this summer will be sure to get the Swans’ players into gear for the 2016/17 campaign.